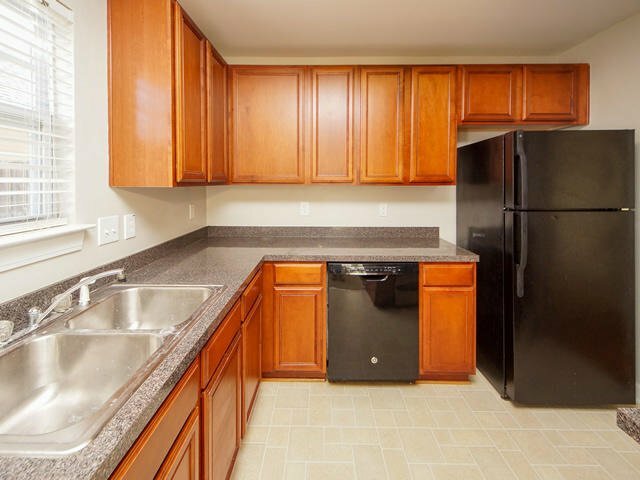 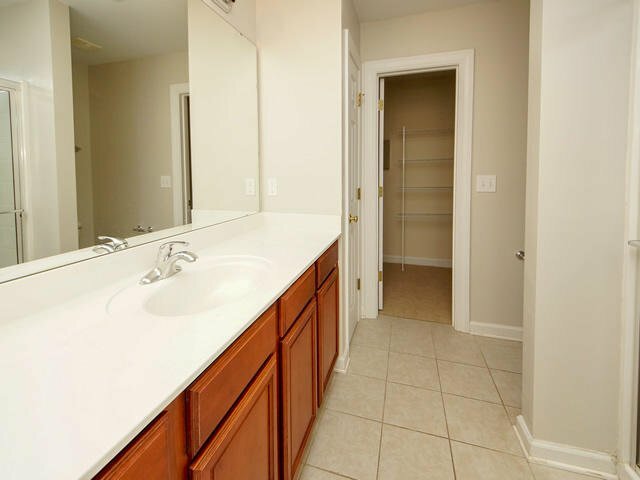 This beautiful 3 bed 3 bath is ready for you! 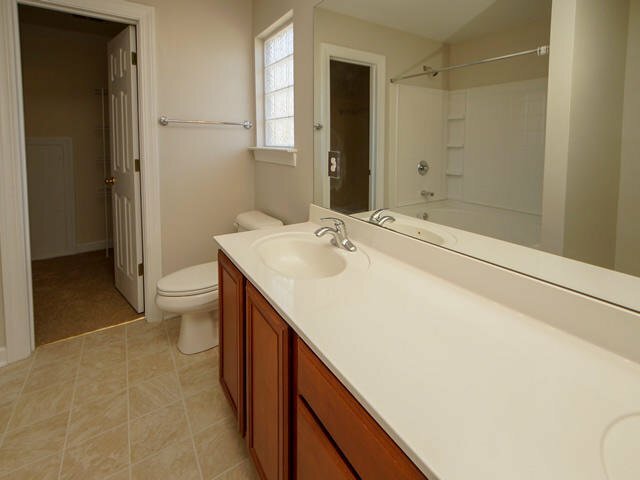 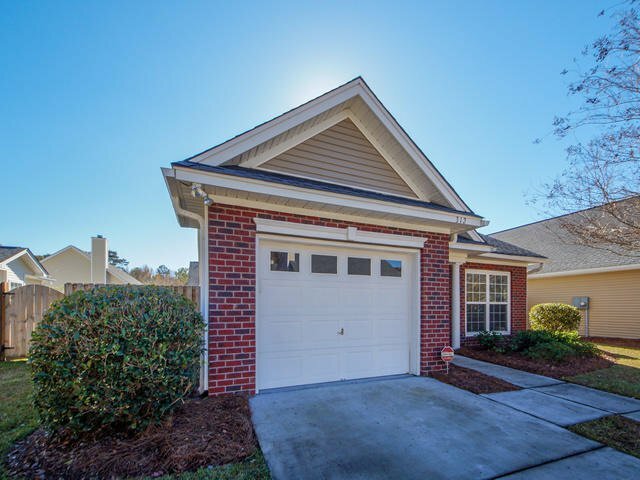 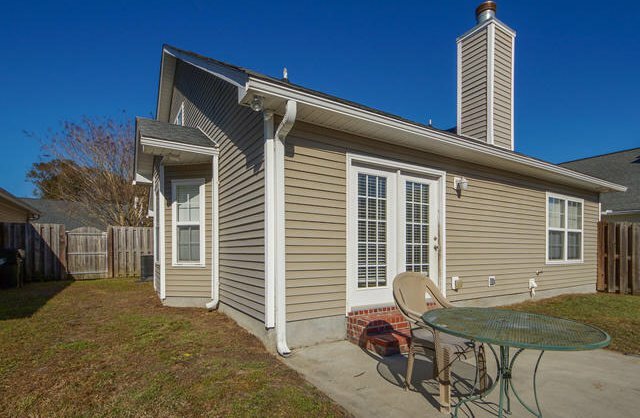 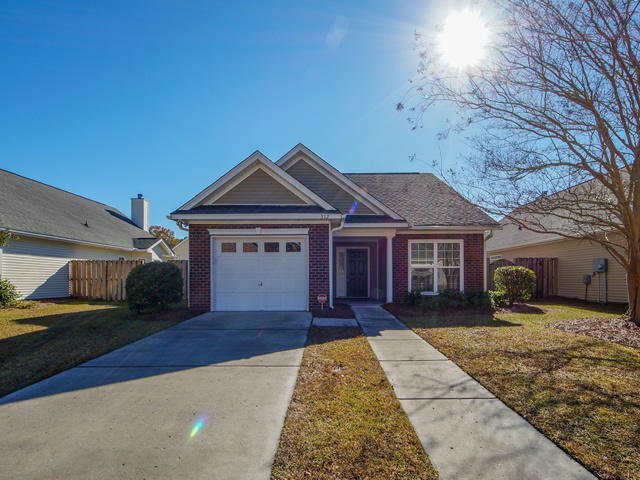 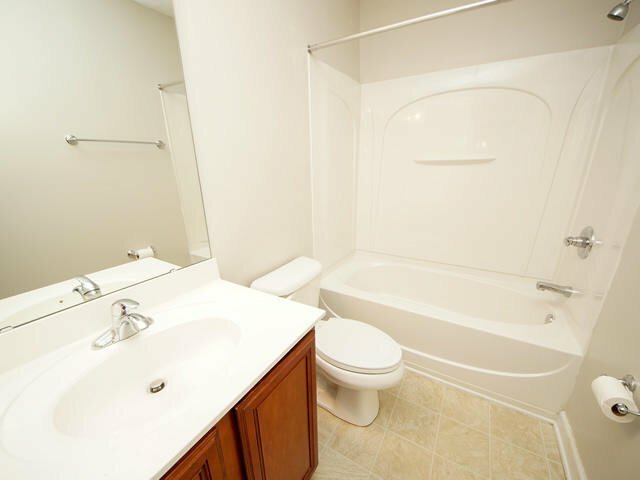 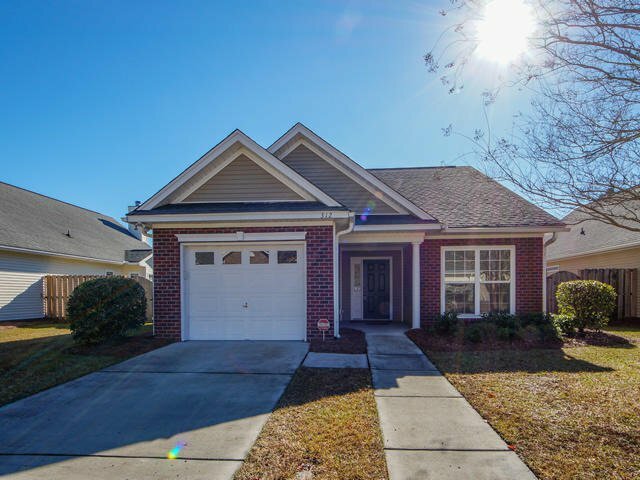 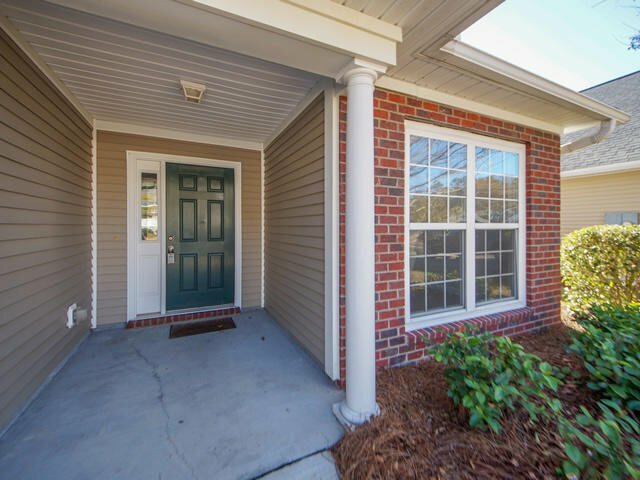 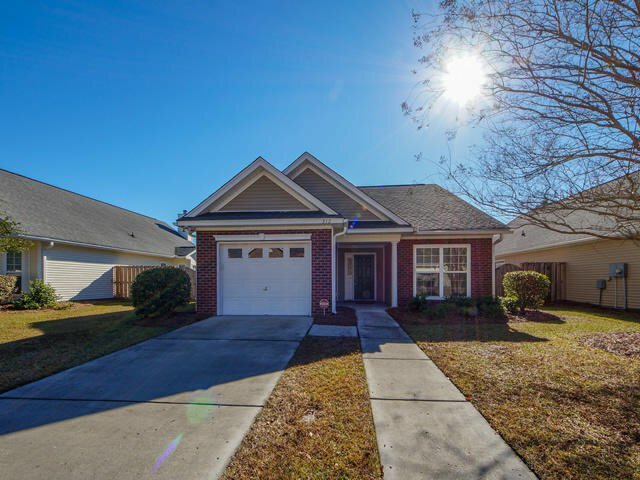 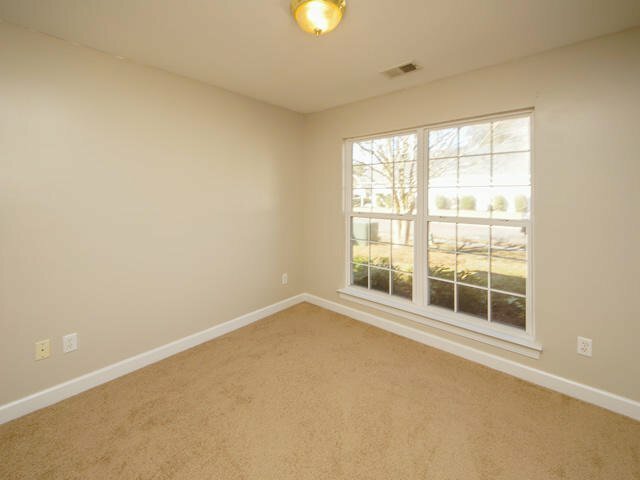 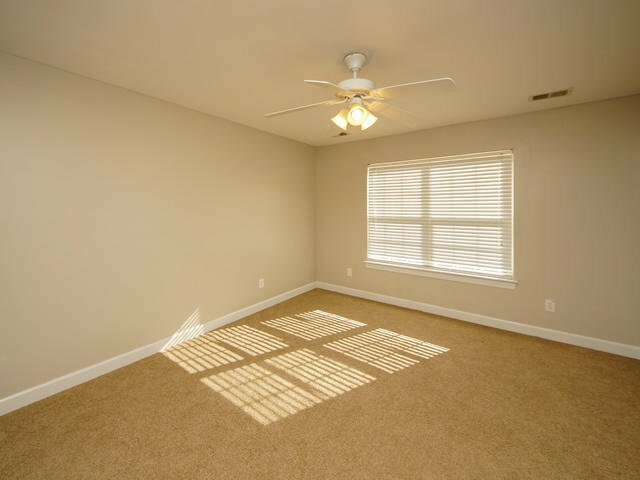 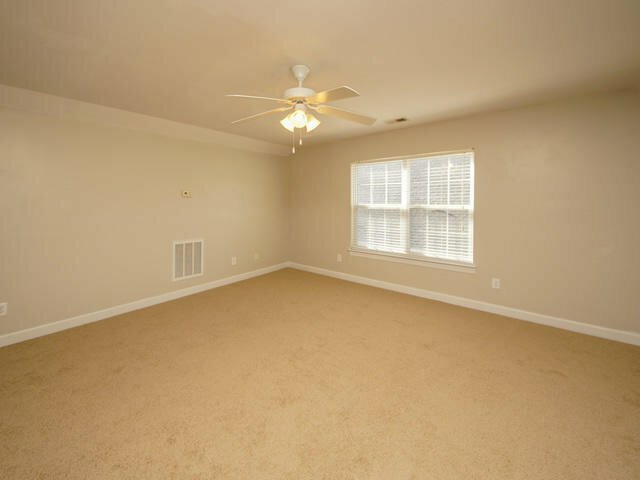 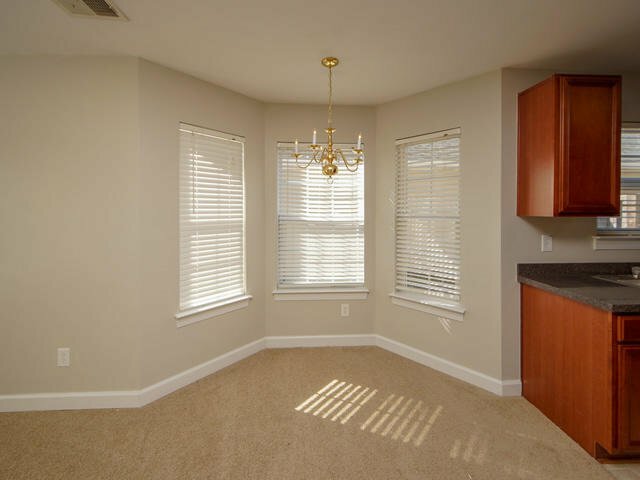 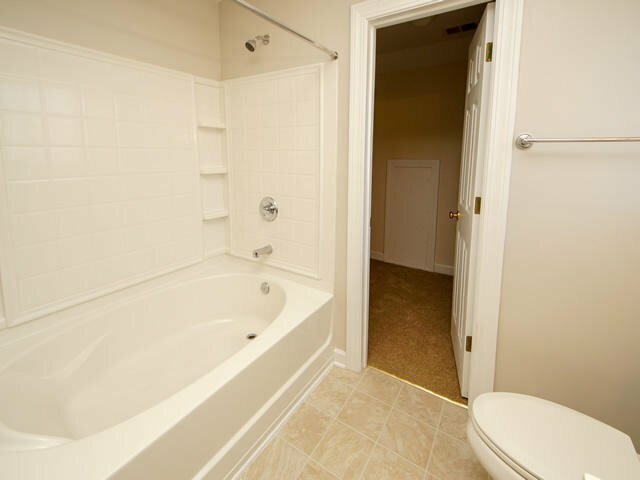 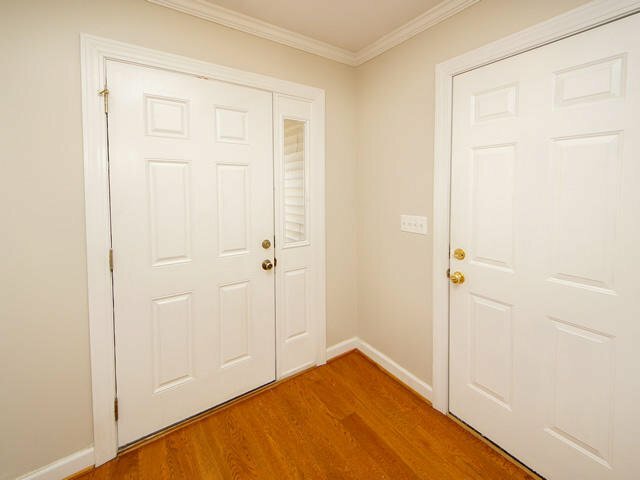 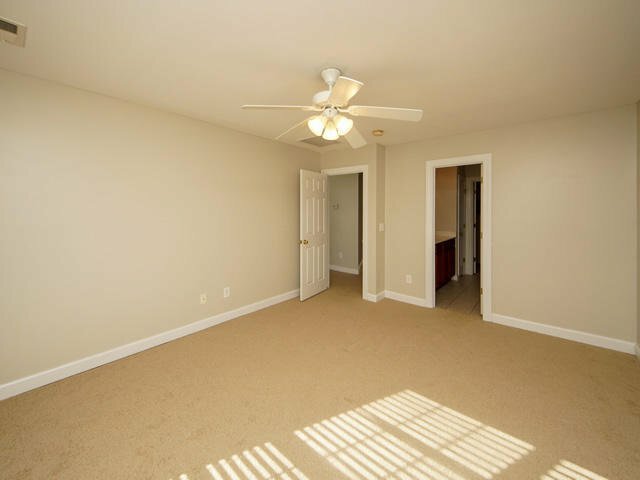 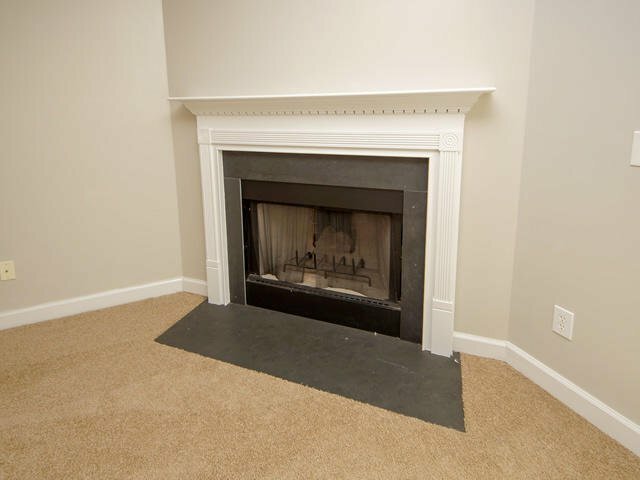 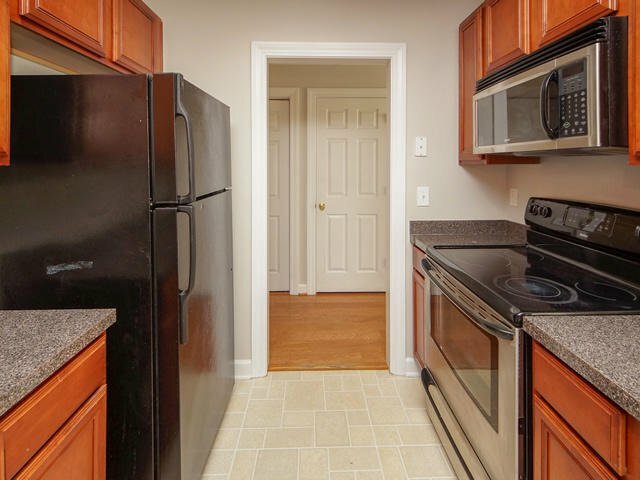 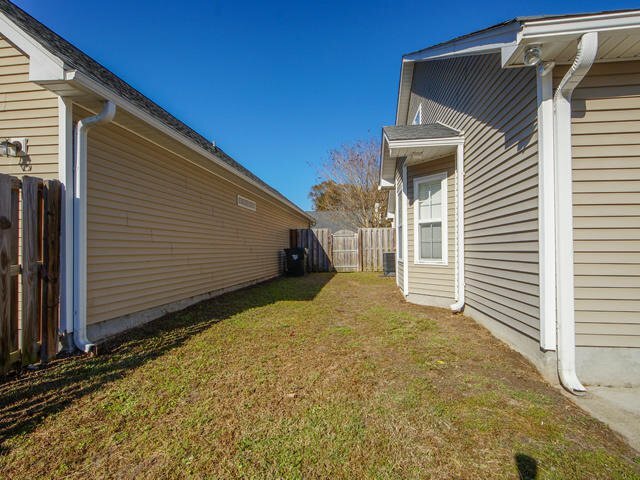 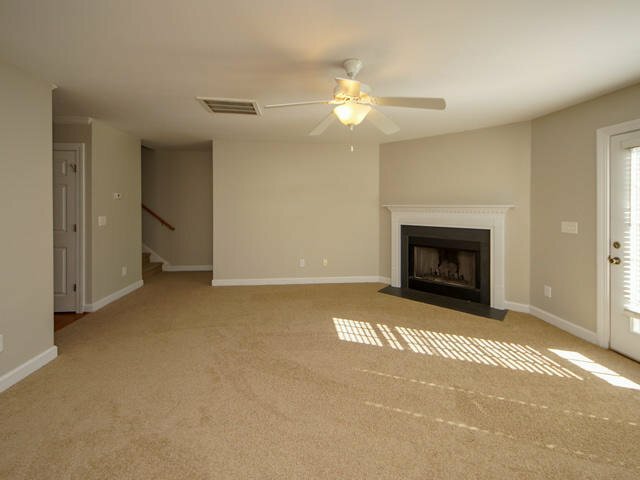 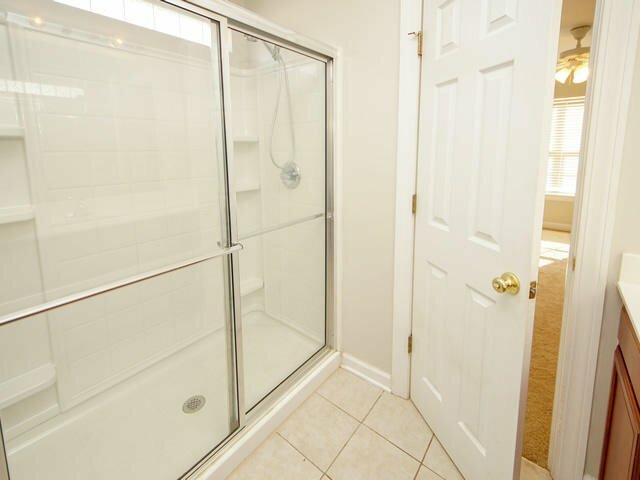 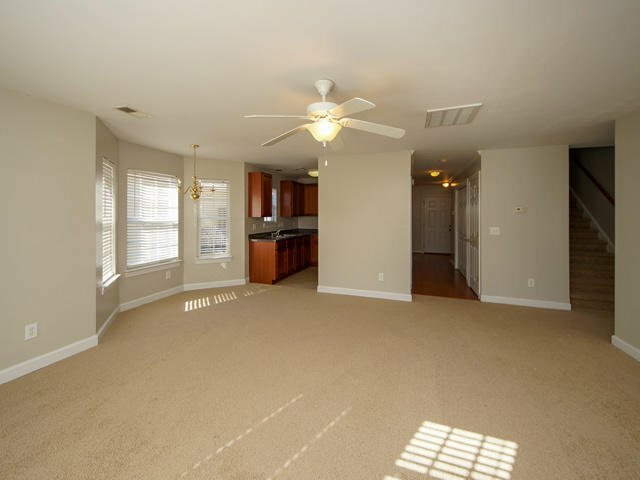 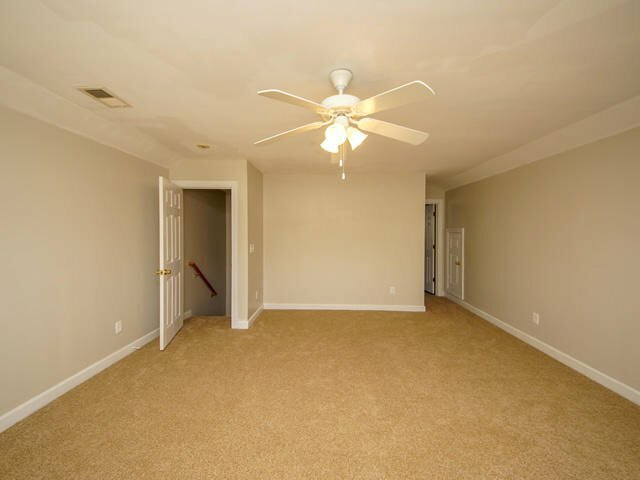 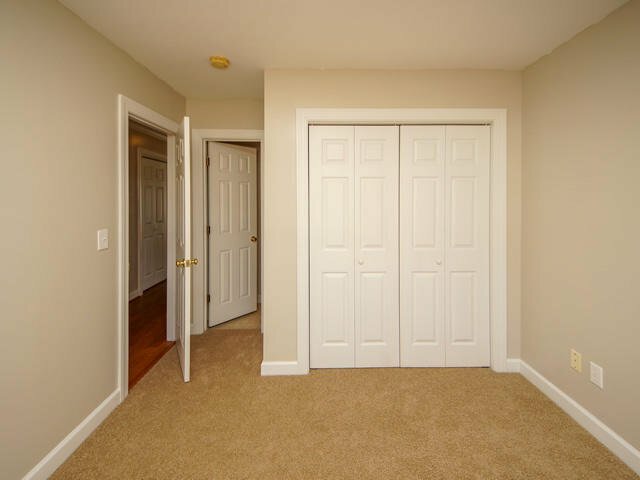 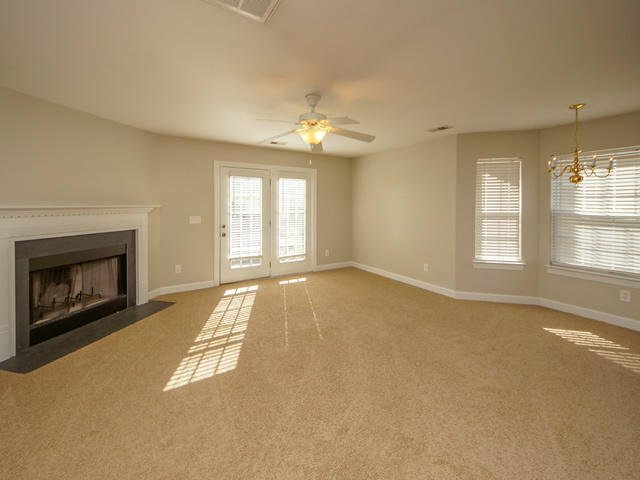 Fresh paint, new carpet and TWO master bedrooms both with on suite bathrooms and walk in closets. 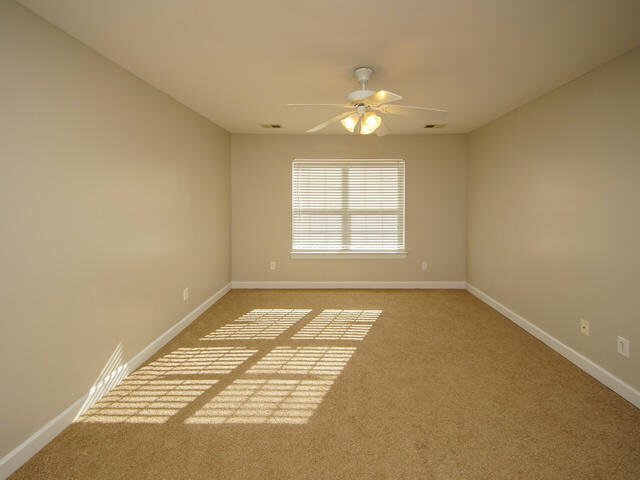 An open floor plan gives you plenty of room to entertain. 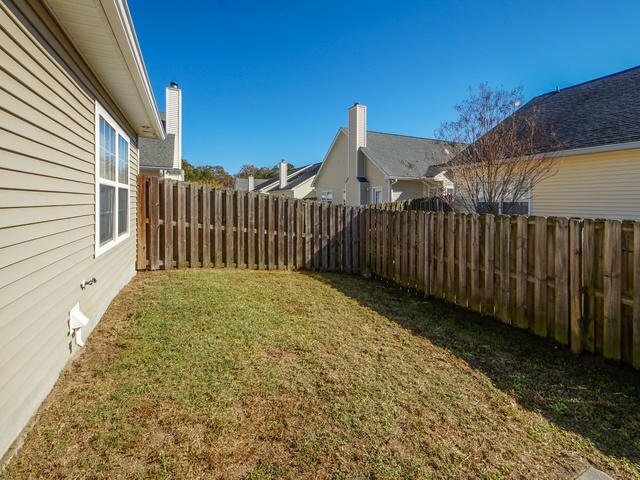 Minutes from tons of restaurants, shopping and entertainment and with an HOA that mows the lawn, pressure washes the home and maintains the flowerbeds you will have plenty of time to enjoy the town. 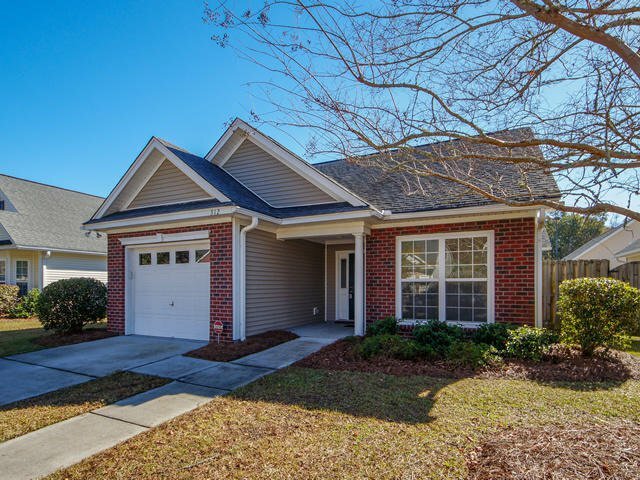 You don't want to miss you chance to see this one!A $1,000 lender credit is available and will be applied towards the buyer's closing cost and pre-paids if the buyer chooses to use the seller's preferred lender. 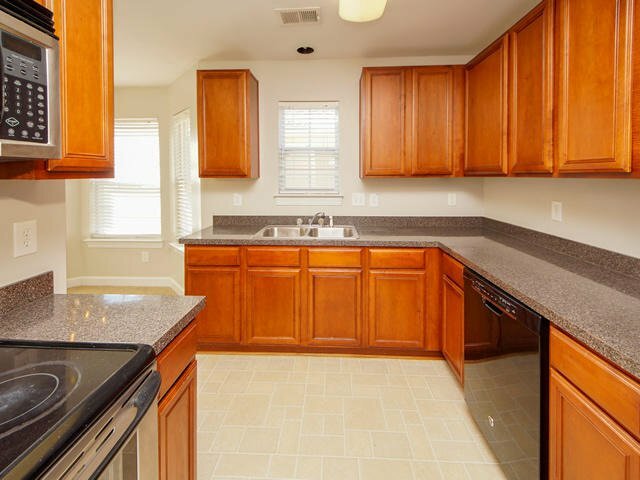 This is in addition to any negotiated seller concessions.